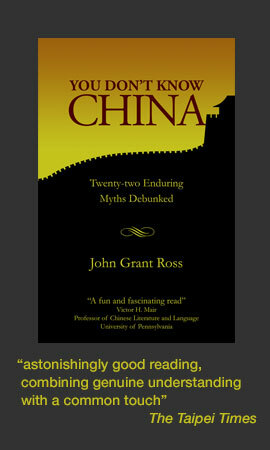 The “Very Late” in the title refers to Travis being thirty-one when he embarked on his “gap year.” Dropping out of his doctoral program to see the world and get laid, he accepted a job teaching English to children at Gloria English School, a chain of nearly twenty cram schools in Taoyuan County in northern Taiwan. In scenes that will be all-too-familiar to many foreign teachers, Travis had a hard landing in Taiwan. His accommodation was substandard and the twenty hours a week of classes he’d been promised never materialised. After three months he was still working (and getting paid for) about twelve hours a week. Legally, a school needs to provide a minimum of fourteen hours so he was justifiably upset. An introvert by nature, Travis found that he was not really suited to teaching, at least for Taiwanese cram schools, where the foreign teacher’s role is as much about entertainment as education. He also hated the horrible traffic, the filthy air, and his “urban wasteland” surroundings. Travis doesn’t hold back on his opinions, and we get an unvarnished look at the life of a newbie teacher on the island. It’s funny at times, the kind of funny when you wince and think “Oh God, no!” There are also some good observations that a long-term resident like myself often misses. Describing the madness on the roads, he notes, “meter men on mopeds drive the wrong way from parked car to parked car,” which had me hitting my forehead for having become desensitised to this obvious irony of people breaking traffic rules while enforcing the traffic regulations. And then there were the difficulties of daily life – getting around on buses and ordering food – that came from not being able to speak any Mandarin. To his credit, Travis enrolled in Mandarin classes; he certainly had the free time, if not the money. Despite being frugal and that rarest of creatures in Taiwan – the foreign teetotaller – he was struggling to make ends meet. He had arrived with too little money, and suggests any prospective teachers arrive with US$3000 to cover their initial expenses. I’ll give the author the benefit of the doubt and assume he has a very dry sense of humour and is knowingly sending himself up. How else to explain the “artisanal homemade yogurt”? Travis decided to give Taiwan another try, this time hoping to find work in Taipei and preferably teaching adults. He spent two months looking for a job before throwing in the towel. 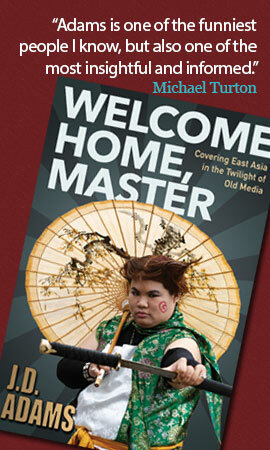 His inability to find work in Taipei is a valuable warning for prospective teachers. The jobs you’re likely to land are in the least desirable places. 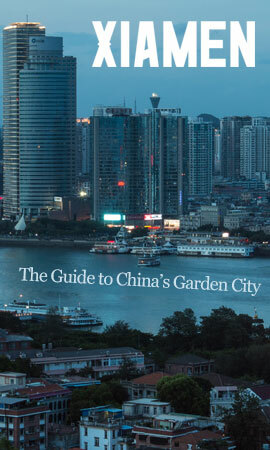 Although I can’t honestly give A Very Late Gap Year in Taiwan a blanket recommendation – the writing is too bloggish and the content too trivial – I still think it might be useful for prospective teachers and new arrivals. 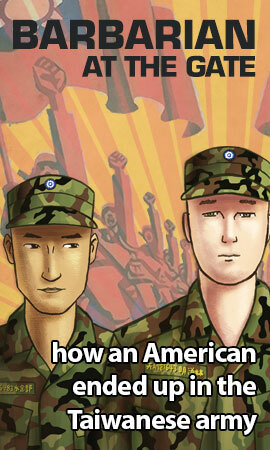 And the e-book (there’s no paperback edition) is only one dollar, so you can’t complain about the price. 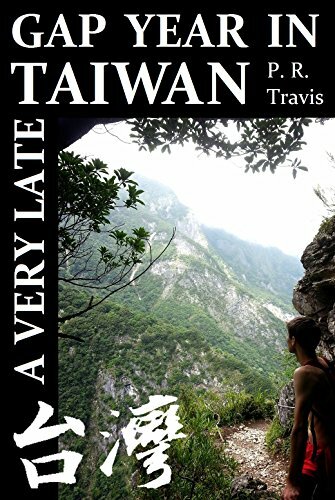 A Very Late Gap Year in Taiwan is available from Amazon. P.R. Travis has also written a sci-fi novel, In the Winter of 36,148.